A new year…a new you. Not really. You’re still you…you can’t change who you are. But you can change your habits. You can change your daily lifestyle habits and create a HEALTHIER you. Not a new you, a HEALTHIER you. About 70% of people make large new years resolutions at the end of each December only to break those resolutions five days in to the new year. There are lots of reasons why…the goals aren’t in line with their basic core values, they are too overwhelming, there isn’t a support system, or they don’t have the means to make the goals a reality are just some of the reasons. Bottom line is that people get frustrated and beat themselves up. At ACG we were talking about this back in November and decided that it would be amazing if we could get people to just commit to one small Daily Health Intention each day. Not a goal…an intention. Semantics, you may say but it’s possible the word “goal” has been overused one too many times. And something rang in our hearts when we used the word “intention”. It felt good. Plus, by making one small intention each day and accomplishing it will give you a little boost at the end of the day. “I set a goal and I made it!” Yea me! High fives! The Daily Health Intentions we set each month in our office are small, easily accomplishable, and do not require a huge investment in time nor money. Sound good? We are kicking off January with simply drinking more water. I was personally shocked at how little water I actually consume. I didn’t realize I was dehydrated until I focused my intention on simply drinking the right amount of water for my body each day. 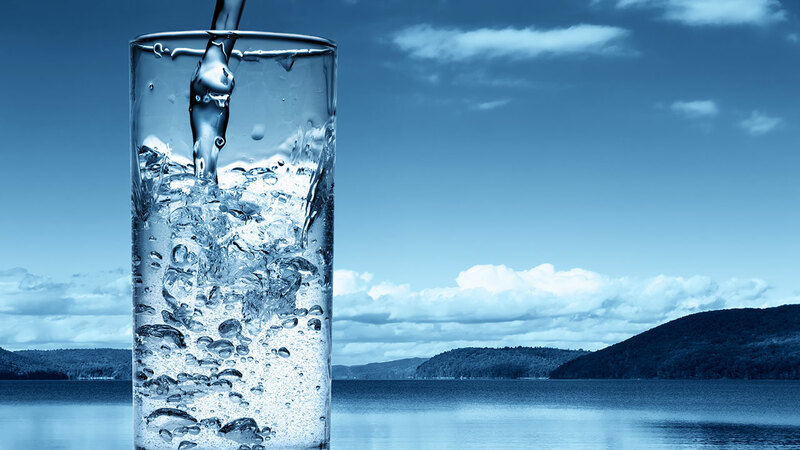 I started to ask around and found that a lot of our patients and friends were also not drinking enough water. Logically, it made sense to create our first daily intention for 2015 to simply drink more water. We set an intention of 8 glasses of water a day. In reality, the amount of water you need is dependant on your body weight, exercise level, stage of life, etc. But if everyone could commit to 8 (8 oz) glasses of water a day, that would be a step in the right direction. So, each day in January, your daily intention is to simply drink 8 glasses of water. That’s it. Not overwhelming. Not impossible to accomplish. Not expensive. We’re even helping by giving you a visual reminder. We’ve printed out “Daily Health Intention Sheets” at the office, which you can get at the front desk. Tape it to your bathroom mirror or your fridge (wherever makes sense for you). Check off each day you drink the water so that you can visually see your progress. Interested in joining in with our Daily Health Intentions? Awesome! Type “I’M IN!” in the comments section below! Come back to our blog through the month (and year)…each month we’ll add more information to support our daily intention of the month. And we’ll get you prepped for our next daily intention as we move towards February.